Hi Jakarta! 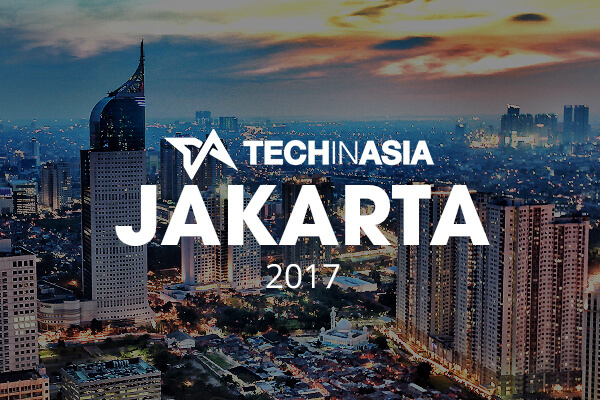 The 2017 edition of Tech in Asia is the event you have to attend to meet like-minded peers and to discuss the new innovations shaking up the digital advertising industry. With some exciting speakers lined up, you do not want to miss such an interesting networking opportunity!